After fan complaints on Facebook and Twitter, the LEGO Group has responded to explain why the company offers San Diego Comic Con exclusives. Social media has proven the place to be for fans who want to know why the LEGO Group continue to produce San Diego Comic Con exclusives in tiny quantities. With this year’s BrickHeadz Spider-Man and Venom announced yesterday, fans took to Twitter and Facebook to seek a response. 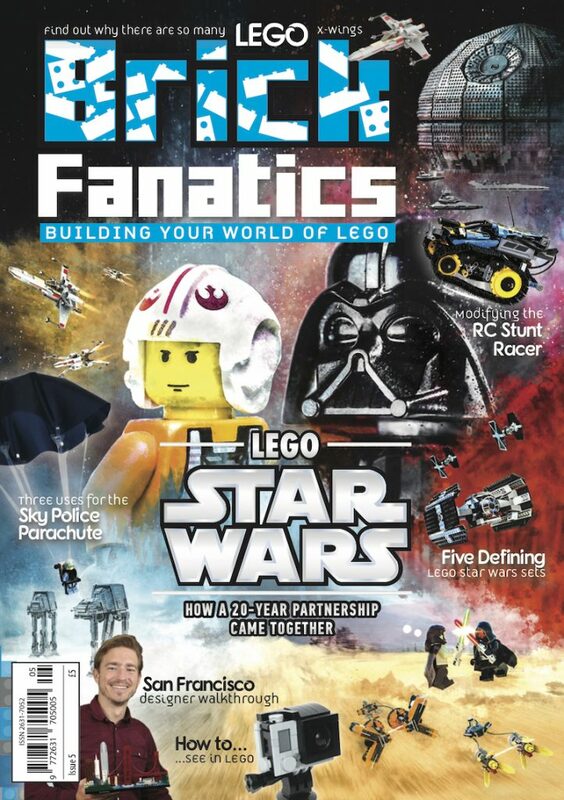 The LEGO Group has often been tight-lipped about fan reaction to San Diego Comic Con exclusives, tending not to be drawn into a dialogue on the short-run products. Despite various complaints from fans over the years about the limited nature of the products and the many hurdles that must be cleared to get them, the release of such exclusives has shown no sign of slowing down. Fans who took to Twitter to bemoan the frustrations that these exclusives bring to collectors, and received a response from the LEGO Group telling them that selling exclusives is ‘traditional’. We often offer an exclusive at SDCC as is traditional for the event itself. That response didn’t sit well with everyone. Yes, Lego fans are well aware of that. The exclusive minifigures are particularly frustrating and only serve to fuel the scalpers’ market. It is traditional for exhibitors at San Diego Comic Con to offer an exclusive item. We certainly don’t mean any unfairness. The Brickhead Family got a response that no-one seemed to have run through the irony filter, including the message ‘we hope you’re able to get it!’. Whether or not there are enough disgruntled fans to counter balance the online buzz these exclusives create remains to be seen, as does whether ‘it is traditional’ is accepted by fans as a legitimate reason for such short-run exclusives. As the LEGO Group highlight though, other BrickHeadz are available – and using Brick Fanatics affiliate links helps to support our work.